Located just outside of the city limits of Conway off Highway 905, Shaftesbury Estates is a golf community developed by H & H Homes. Homes in the community are located between the luxurious greens and the Wacamaw River. 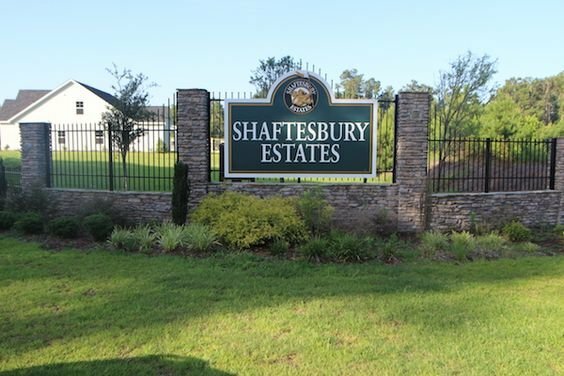 Shaftesbury Estates is conveniently located near shopping, fine dining, world class entertainment and just a few short minutes to Myrtle Beach. Read more about Shaftesbury Estates real estate. Shaftesbury Estates prices range from $250,000 and range to $300,000. There are eight open floorplans to choose from in the community. Homes run from 2,100 square feet to 3,000 square feet. These homes are either estate-style, ranch or two-story, with three to five bedrooms. 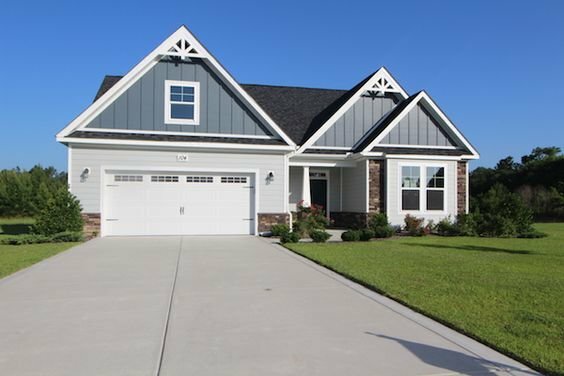 The homes feature upgrades such as; granite countertops, vaulted ceilings, and stainless steel appliances. Homeowners will have Shaftesbury Country Club golf privileges, and a new pool membership is available at an extra cost. .
Children of the Shaftesbury Estates community will attend Kingston Elementary, Conway Middle School or Conway High School. Conway offers restaurants, as well as a community theater downtown in the historic section or take a stroll down the River Walk. 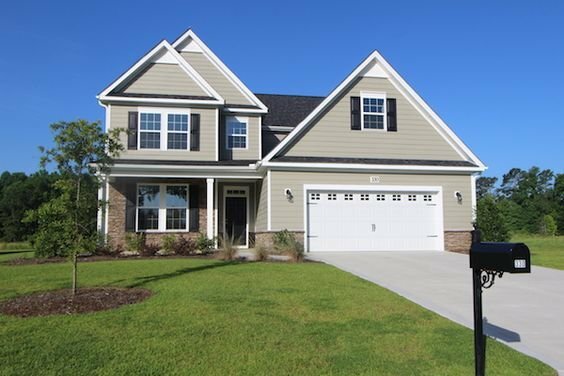 For more information on Shaftesbury Estates homes or other Conway real estate call Century 21 Harrelson Group at 888-648-9689.